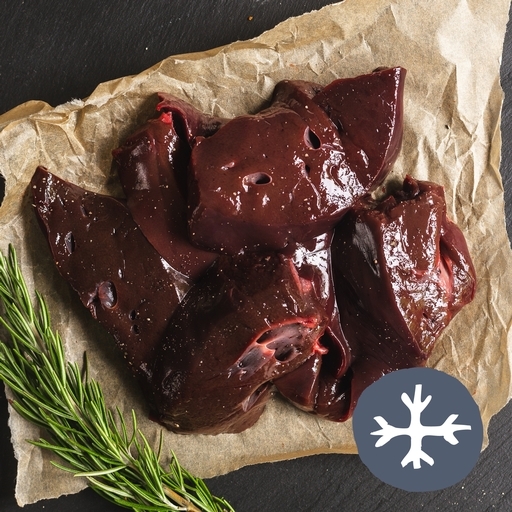 Organic lamb’s livers: tender, mild and full of flavour. Hand-trimmed and sliced in our butchery, so they’re ready to be cooked in a flash. A traditional treat with caramelised onions, bacon and mash – or try in a rich pasta sauce with seasonal greens. Serves 4. Dust with seasoned flour. Heat a knob of butter and a splash of oil in a pan. Fry the liver for 2 mins each side for medium-rare, 3 mins for more well-done meat. Or chop into ribbons and stir-fry for 1 min. Good with onion gravy, mash and seasonal greens.